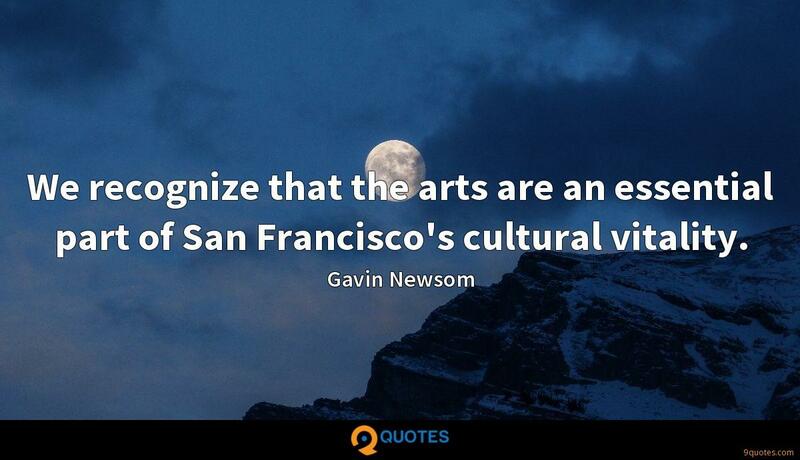 Gavin Newsom Quotes. 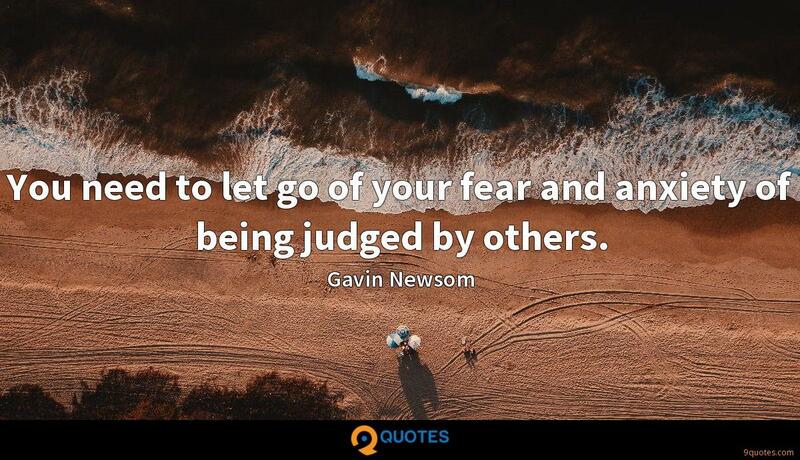 9quotes.com, 2018. http://www.9quotes.com/quote/gavin-newsom-558470, accessed 24 April, 2019. The thing with newspapers is that they are a filter. We're relying on the editors of that paper to be a filter and to tell you that this is worth reading about, this is quality, and this is quite reliable. A lot of times when people get copied, they get copied and washed out. But you can't even duplicate how we do it because it's just so genuine. It's just us. There's a slippery slope in regard to authority. If you say that the history in Genesis is not true, then you can just take man's ideas as true. When you go outside of Scripture, why shouldn't you just reinterpret what marriage means? So our emphasis is on the slippery slope regarding authority. 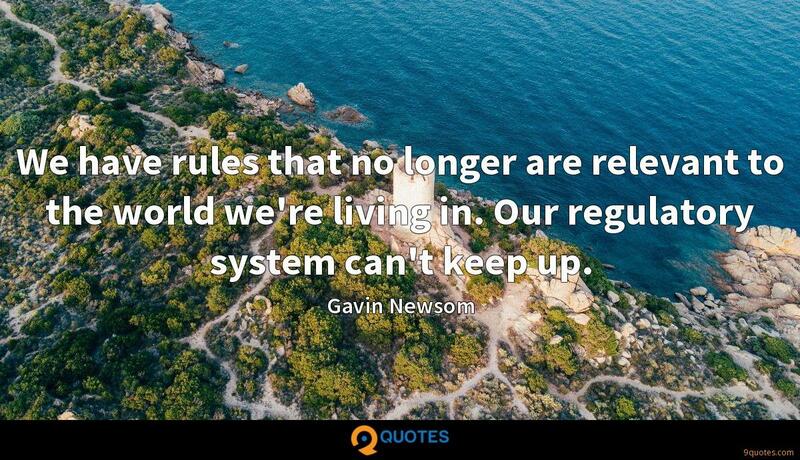 We have rules that no longer are relevant to the world we're living in. 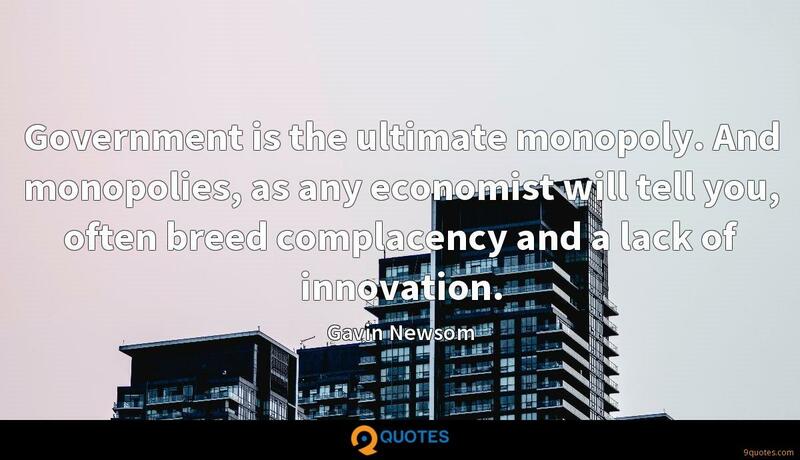 Our regulatory system can't keep up.